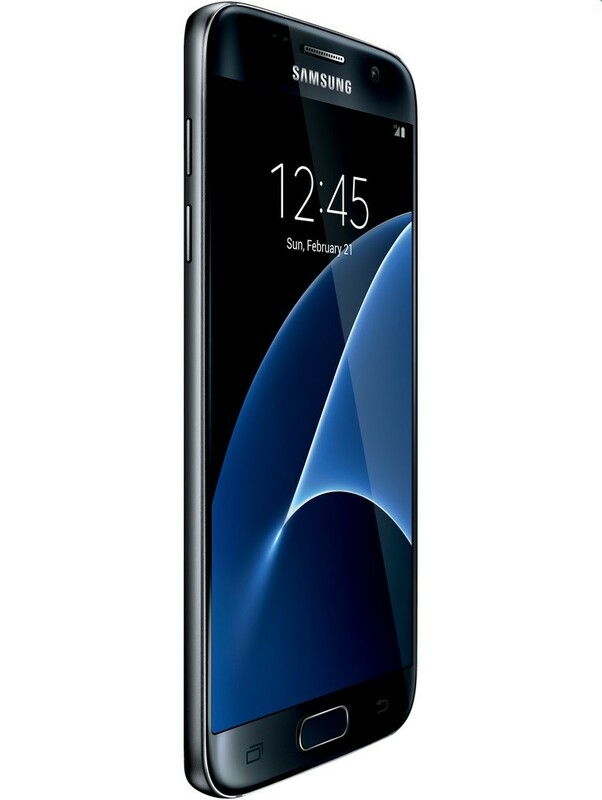 Samsung Galaxy's latest smartphone is a force to be reckoned with. 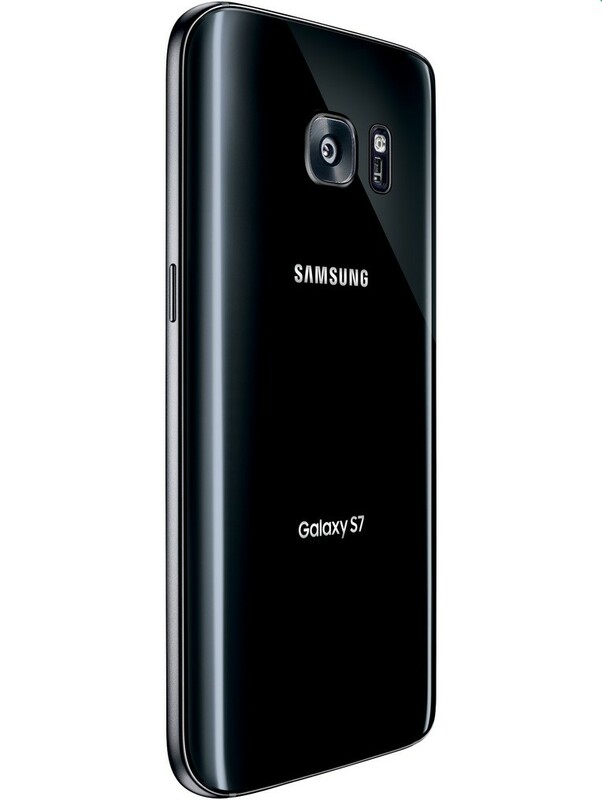 Built with rounded back glass and an aluminum frame, the S7 looks as premium as a premium smartphone can be. If you’re of the mind that it’s what’s inside that counts, you won’t be disappointed there either. The S7 houses a 3,000 mAh battery, so you won't have to worry about plugging in for an extra charge to make it through the day. It also sports the latest processor, a Snapdragon 820, an Adreno 430 GPU and 4 GB of RAM. 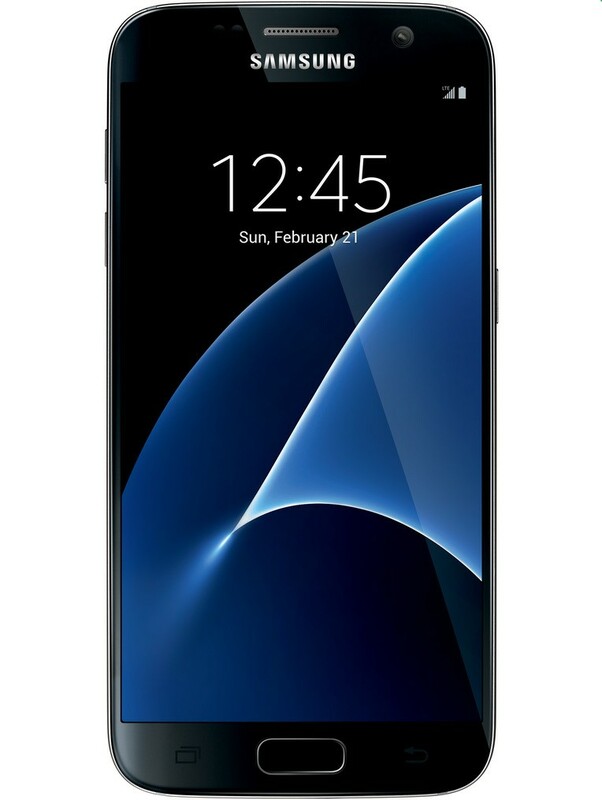 If you’re growing tired of phones that are tough to grasp and use one-handed, you might find the S7's 5.1-inch Quad HD Super AMOLED display (best display in the business, FYI) a better fit. The 12 megapixel camera with optical image stabilization and a f1.7 aperture means crisp, high quality photos with zero shutter lag every time. Brand new Dual-pixel autofocus technology means focusing on objects faster than ever before, even if they're moving or you’re shooting in low light. Oh, yeah. Great news! Expandable storage has returned to the Galaxy S line. Just toss an inexpensive microSD into your S7 and you’ve got all kinds of space for photos, videos, music and the like. The S7 Edge ships with both a CDMA and GSM sim card so you can choose which network is right for you! Supports Wi-Fi Calling on GSM (coming soon on CDMA). Place your finger on the home button to unlock your phone in a flash. Add up to 200 GB of external storage via microSD card. 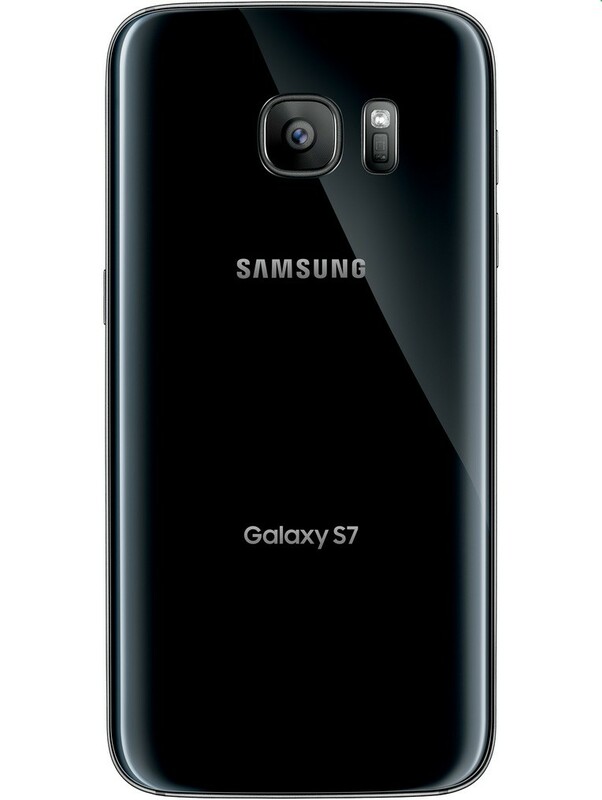 The Galaxy S7 is IP68 certified, meaning you're protected against dust and submersion up to 5 feet for 30 min.